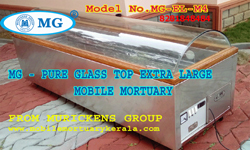 Muricken's group is the best manufactures and Kerala dealer of mobile mortuary. MG dead body deep freezer is the only solution to keep dead bodies in home for long time. Its top opening is made by single carved acrylic glass with 10mm thickness. So we can see the entire body from different angle and reduce the weight of mortuary, MG dead body preserve freezer made up of fully stainless steel with imported long life power saver compressor. It helps to keep the dead body as natural. ► US Technology with low maintenance. ► Dead body can be preserved for longer periods. ► Stainless Steel stretcher. 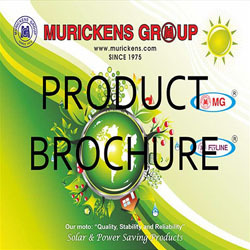 ► Mortuary body made-up of full pure Stainless steel and copper which provide complaint free working and long life. ► View from all angles. ► Fully automatic ► Adjustable Digital display thermo meter. ► Input voltmeter. ► Separate on-off switch for voltmeter ,lights and compressor. 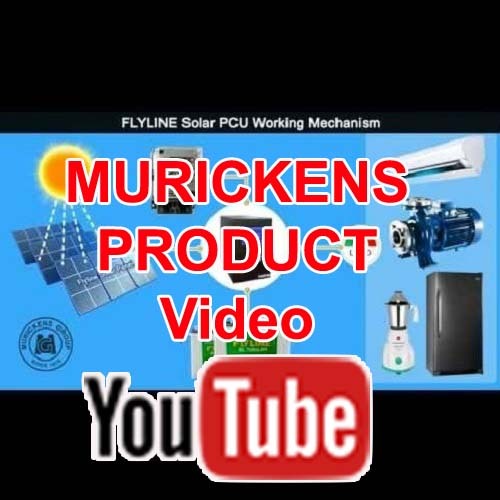 ► Full PUF system (New technology). ► Inner side light. ► Top door opening with side view Acrylic/Glass ( optional ). ► Attractive top door handle 4 No. ► Light weight and compact size. ► Noiseless functioning. ► Wheel mounted (smooth and strong four wheels). ► Attractive look and long durability. ► Temperature from -2oC to -20oC. ► ISO: 9001 -2015 Certified product.